Wow! It’s a very busy weekend in Gig Harbor … September 17th – 19th. 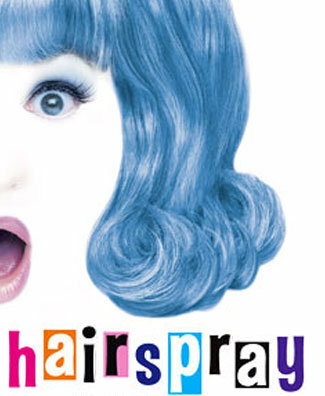 HAIRSPRAY, catch the opening night premier at Paradise Theatre tonight at 7:30. Production runs throught October 3rd. Friday & Saturday @ 7:30 pm and Sundays @ 3pm. Open Studio Tour throughout the Gig Harbor Peninsula regional Saturday and Sunday September 18 & 19th. Harbor Hounds Walk the Town The 8th Annual Harbor Hounds Dog Walk benefits the Prison Pet Partnership, Coalition: HUMAnE Spay and Neuter Clinic and Rotary Club of Gig Harbor Midday. Enjoy a day of fun with family and your furry best friend! If you want to walk with your dog, you must register. Every year, hundreds of people participate in Harbor Hounds with dogs of all shapes, sizes and breeds. Participation is easy: simply register and arrive with your dog at check-in on September 18th, any time between 10:00am and 3:00pm. Enjoy a leisurely walk along the waterfront. As you walk, have your entry card stamped by event staff. At the end of the walk, turn in your card for a chance to win our drawing for great prizes! The walk takes place rain or shine. Day-of-event registration is also available! Fox Island 9th Annual Garage Sale! Wow! 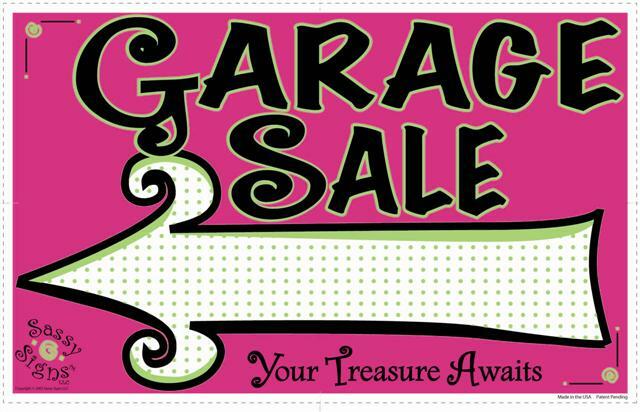 Back again is the 9th Annual Fox Island Garage Sale! Shop from over 100 homes for books, antiques, clothing, toys, furniture, cars, boats, craft items, imported gifts, house wares, hand-crafted items and much more! Refreshments will be available at the Nichols Community Center and at the Fox Island Museum. Maps to the sale locations will be available for $1.00 on the day of the sale. 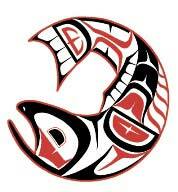 The Gig Harbor Lions Club Salmon Bake, Saturday September 18th from 11-2. SalmonChanted Evening auction and dinner to benefit Hands on Art, auctioning off this years SalmonChanted Harbor Art, beautiful one of kind heron sculptures. Proceeds from SalmonChantedHarbor will go to Peninsula Hands on Art, a program which brings original art lessons to thousands of local schoolchildren. Saturday evening September 18th. HARBOR HISTORY MUSEUM. Be the first to see this amazing addition to our community! September 18th … free all day with lots of great events for all ages! This entry was posted in Charitable event, Festivals, Gig Harbor Entertainment, Gig Harbor parks and recreation, Kids, Pets, Run, shopping, TGIF, Uncategorized and tagged fox island garage sale, gig harbor entertainment, gig harbor history museum, gig harbor homes for sale, gig harbor museums, gig harbor tgif, Gig harbor weekend, Hairspray paradise theatre, harbor hounds gig harbor, open studio tour gig harbor, outdoor things to do, paradise theatre gig harbor, peninsula hands on art, prison pet partnership gig harbor, rotary club gig harbor, salmon bake gig harbor lions club, salmonchanted gig harbor, things to do in gig harbor. Bookmark the permalink.